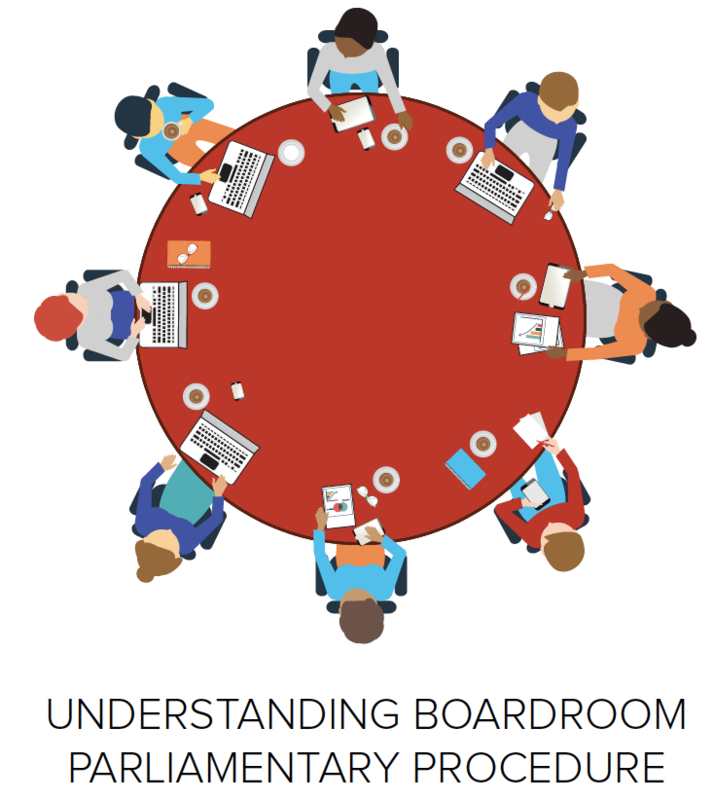 Download this white paper to learn more about the rules of boardroom parliamentary procedure. What are main motions? Which motions take precedent over others? What is the role of the Board Chair? How should you take meeting minutes? In this white paper, we'll cover topics in boardroom parliamentary procedure such as Robert's Rules, motions, chair responsibilities, and more.